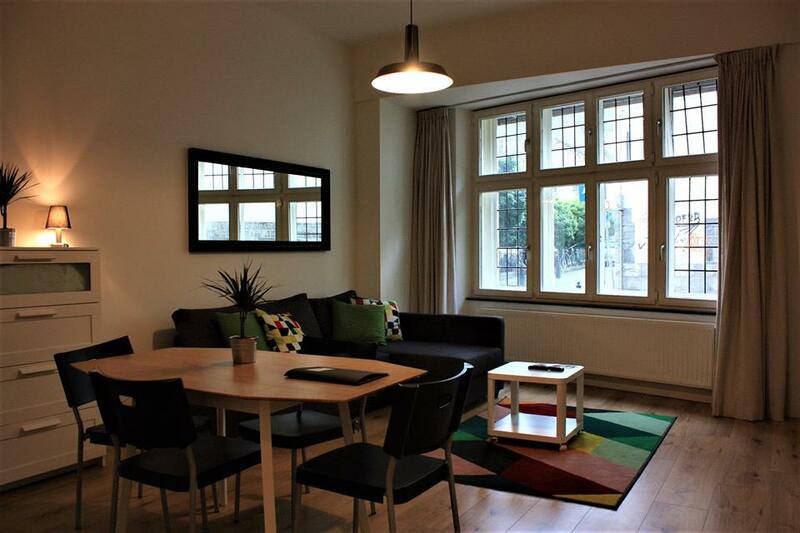 Directly next to the Vrijthof you will find Keizer Karelplein. 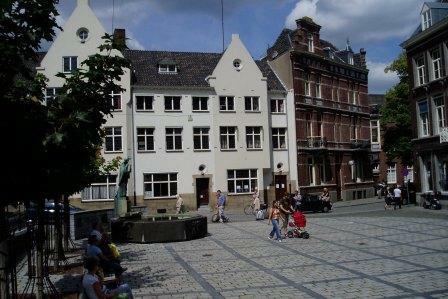 On this beautiful square you will find the main location of B&B De Hofnar. 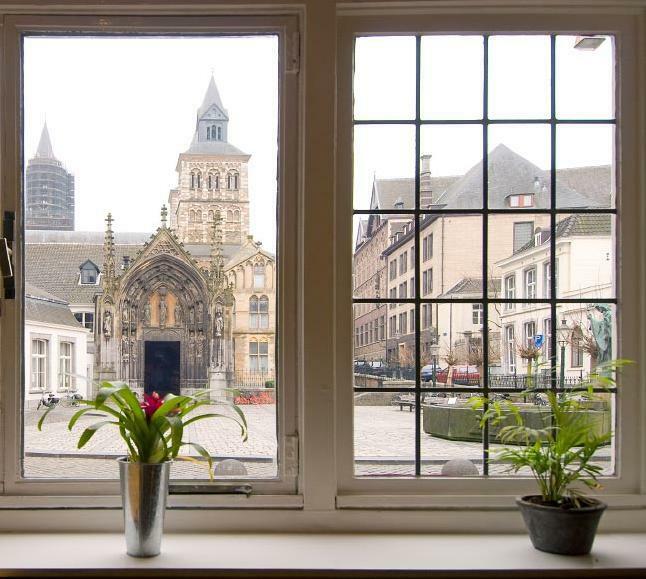 When you are having breakfast at our place, you can enjoy the beautiful view from the Sint Servaas Cathedral. 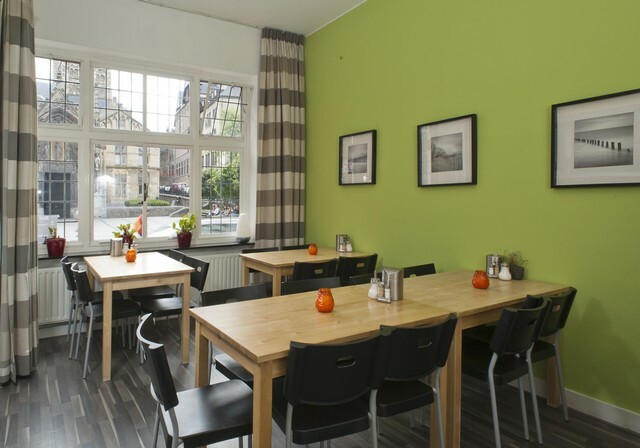 B&B De Hofnar also has a second location at Capucijnenstraat: right around the corner of our main location. 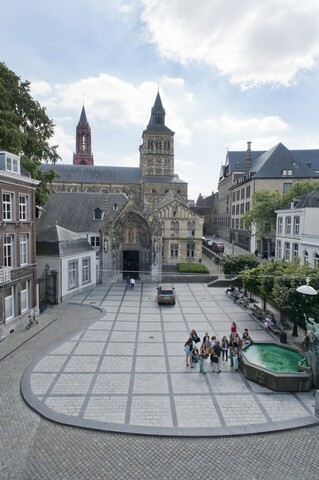 Both locations are situated right in the centre of Maastricht, in the middle of all the restaurants en terraces! You can go out for shopping or you can have a look at the charistic and historical buildings. 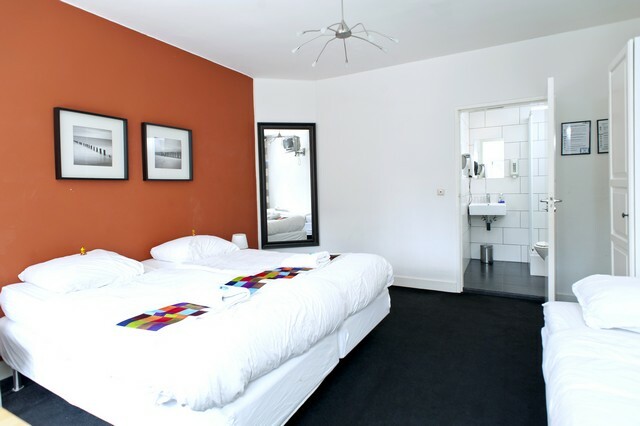 De Hofnar has 3 type of rooms: Roomtype A, Roomtype B en Roomtype C. Roomtype A: Budgetroom This type has a doubled bed, a sink and a TV on the room. 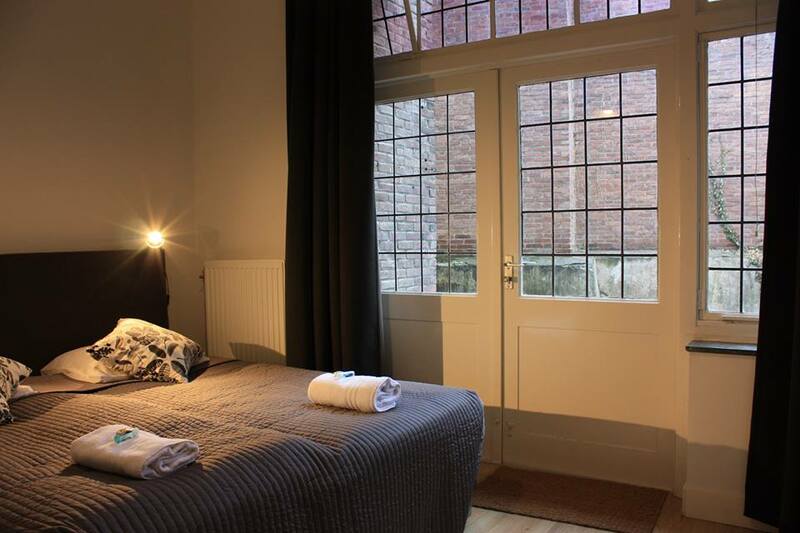 It's a very cosy room and also one of our smallest rooms. The bathroom and toilet are situated on the hall and you have to share them with other guests. 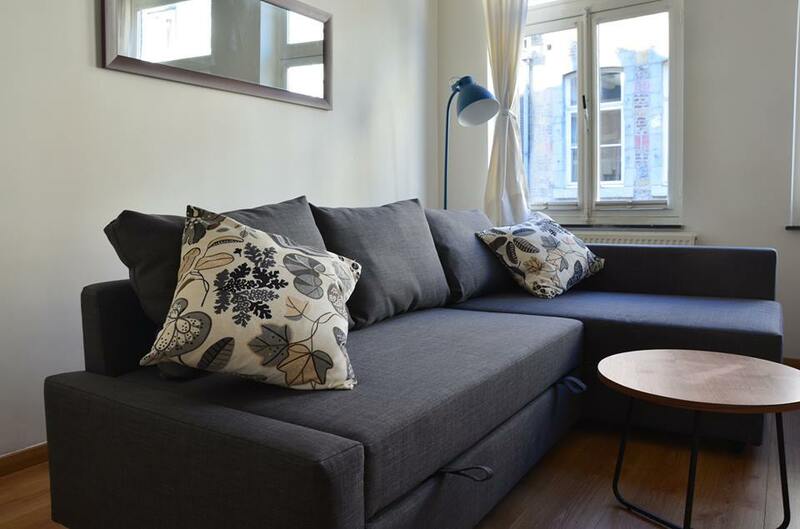 Roomtype B: Standard Room This type has two single beds that are put together, a sink and a TV on the room. This room is bigger than the Budgetroom. The bathroom and toilet are situated on the hall. Roomtype C: Luxury Room This type had two single beds that are put together and a TV. The room has a private bathroom and toilet.